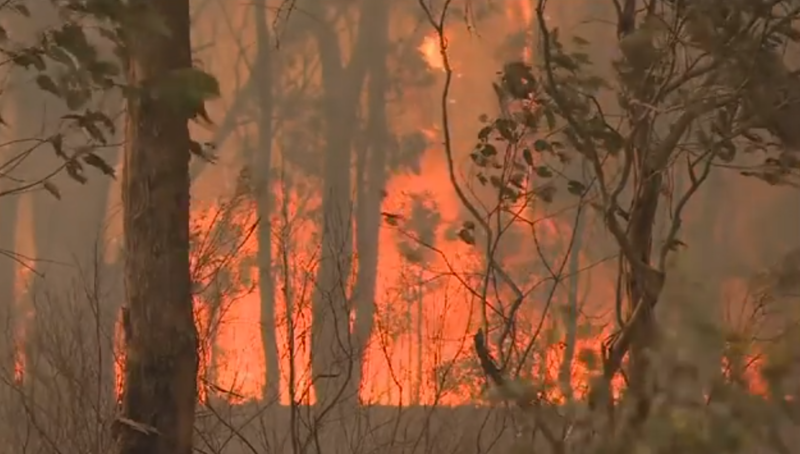 Communities in bushfire ravaged Northern New South Wales are now able to apply for disaster assistance, as the NSW State and Commonwealth Governments declare the fires natural disasters. The areas able to apply for assistance include: Armidale, Inverell, Kyogle and Tenterfield. · grants to eligible non-profit organisations. “Our firies have again done a tremendous job keeping these communities safe. They acted swiftly and continue to update local residents about the ongoing emergency response,” NSW Emergency Services Minister Troy Grant said. For information on personal hardship and distress assistance, contact the Disaster Welfare Assistance Line on 1800 018 444. To apply for a concessional loan, grant or freight subsidy, contact the NSW Rural Assistance Authority on 1800 678 593 or visit www.raa.nsw.gov.au.